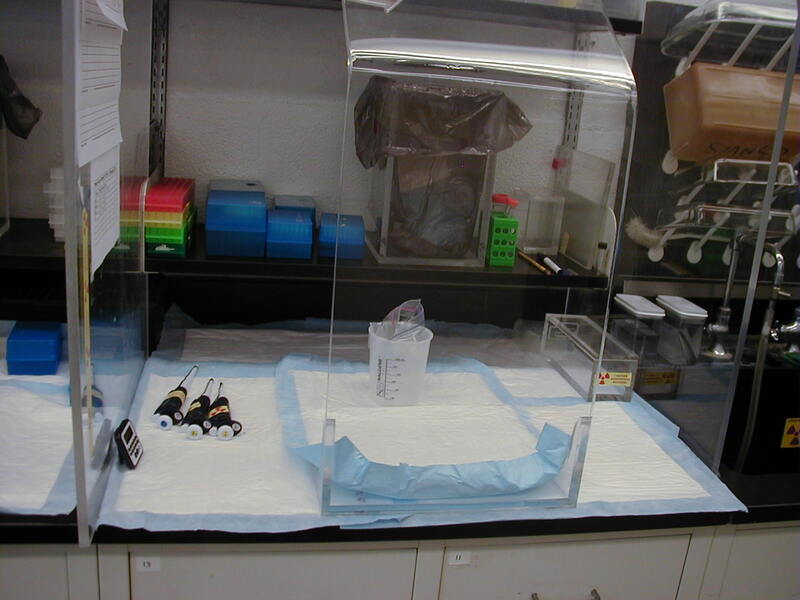 The Laboratory Safety Program provides training, information, support and equipment to help researchers work safely in the laboratory. 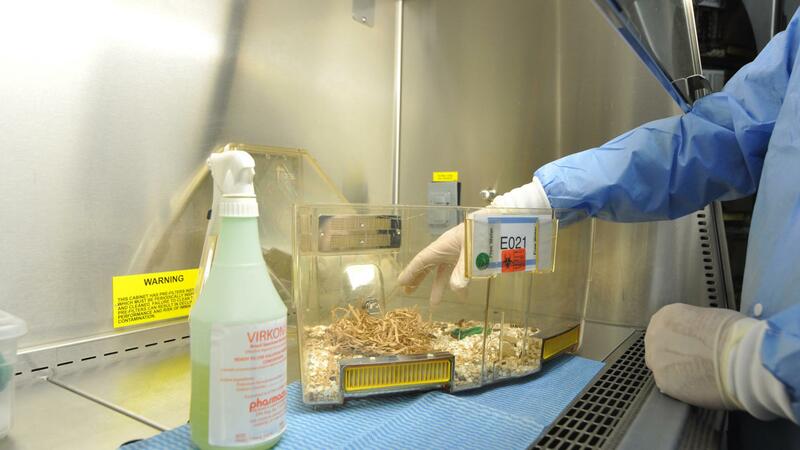 The Animal Research Health and Safety Program provides guidance and information on controlling your exposure to hazards while conducting studies involving animal models. 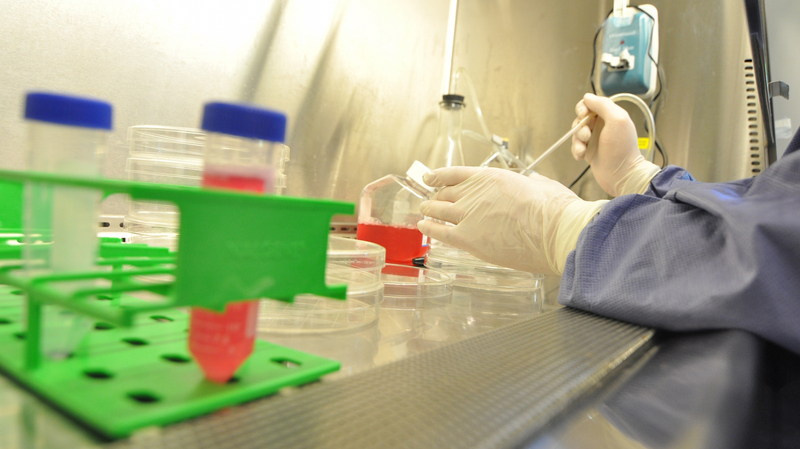 The Biological Safety Program provides guidance to facilitate safe and responsible research with biological agents that can cause disease or be harmful to humans. 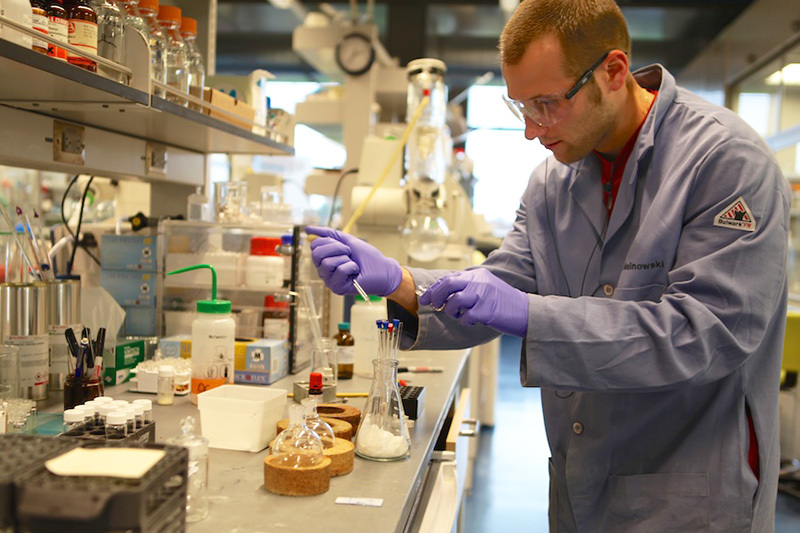 The Chemical Safety Program provides information and resources associated with chemical use and storage at Princeton University. The Radiation Safety Program provides guidance and oversight to users of radioactive material on campus. 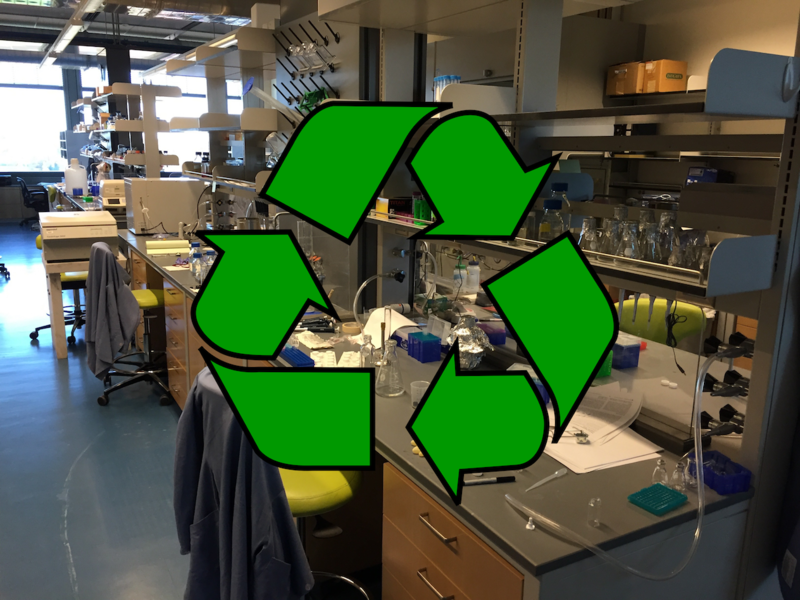 There are numerous ways that laboratory workers can reduce the impact that our laboratories have on the environment. All laboratory workers are asked to consider pollution prevention opportunities for all of their operations.